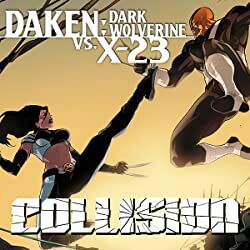 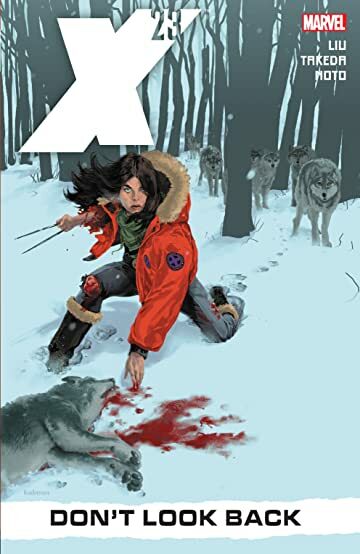 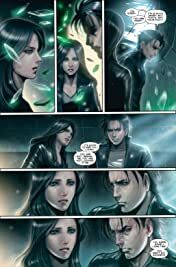 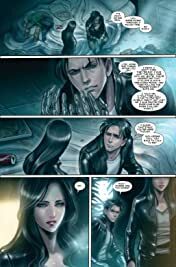 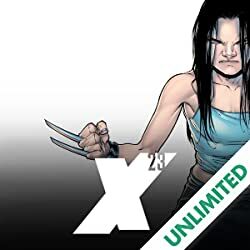 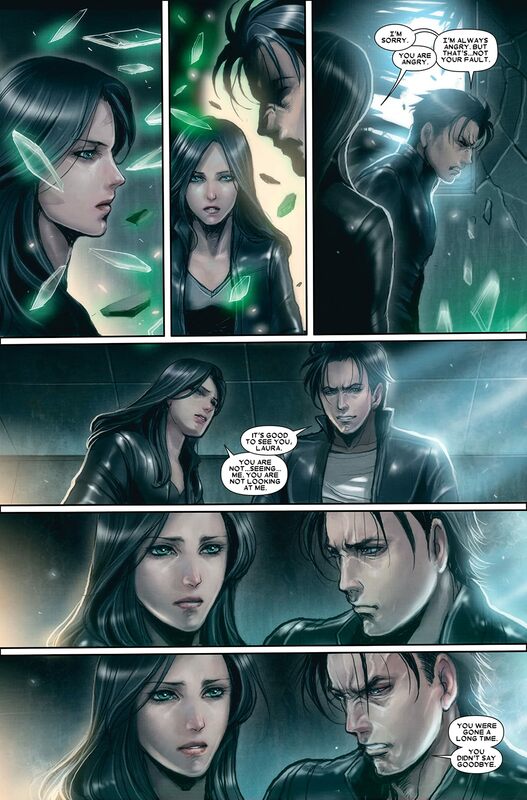 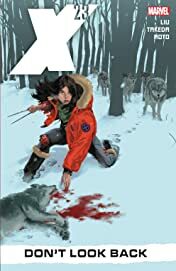 Laura Kinney, the teenage clone of Wolverine known as X-23, has been on a quest to find herself. 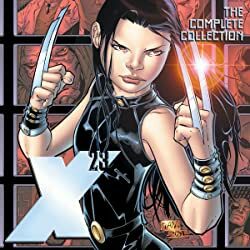 Now, it's time for her to choose between the two feuding X-Men teams - but first, it's time to have a misadventure in babysitting! Reed and Sue Richards of the Future Foundation have asked Laura to babysit their children, Franklin and Valeria. Of course, the Richards children aren't normal kids - and this night will turn out to be anything but normal! 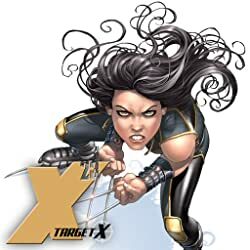 X-23 will face dragons in Manhattan, cosmic beings in space and teenage romance at inopportune times. 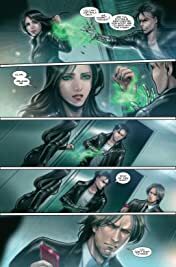 And the biggest danger will be the Invisible Woman if Laura doesn't safely return Franklin and Val to their Baxter Building home!